mark. Powder Buff Natural Skin Foundation - 10g - $18 - in 8 shades: Very Light 1, Light 2, Light 3, Light Medium 4, Medium 6, Medium Deep 7, Medium Deep 8, Deep 9 - an oil-free pressed powder foundation with an ultra-blendable and buildable formula that glides on to hide imperfections. 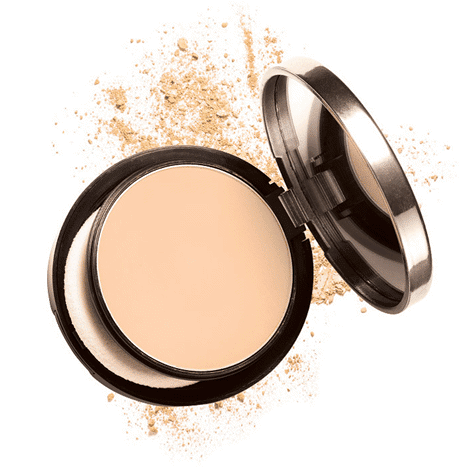 It also makes for easy travels thanks to a dual-sided compact that features a built-in mirror and sponge applicator.